You are currently browsing articles tagged Steve Musson. Students happy to see some autumn sunshine! Students often tell us that field classes are one of the most memorable and enjoyable parts of their University experience. At the University of Reading, we are always looking for ways to get beyond the lecture theatre, where we can put research skills into practice. Our first year students have just come back from Somerset, on a brand new three-night field class that developed new skills and left plenty of time for students to get to know one another – and our teaching staff – better. We travelled to Kilve Court Field Centre, near Bridgewater in Somerset, during the mid-term Enhancement Week, in which students take a break from their normal teaching routine and develop new skills. Somerset is an ideal place to encounter a wide range of geographical and environmental processes and our research activities covered cultural and social geography, biogeography and quaternary science. We arrived at Kilve Court in dramatic fog, which made it difficult to get a sense of the surrounding landscape that included the Quantock Hills Area of Outstanding Natural Beauty. After dropping off our bags and checking in to the accommodation, we made the short climb up to Quantock Common and were delighted when the fog cleared above 180 metres. We emerged onto warm, sunny heath land, while the fog remained in the valleys below us. Students discussed the vegetation change we had seen during the short climb and the cultural significance of this special place. Over the next two days, we divided into smaller groups, with each rotating through four half-day fieldwork activities. 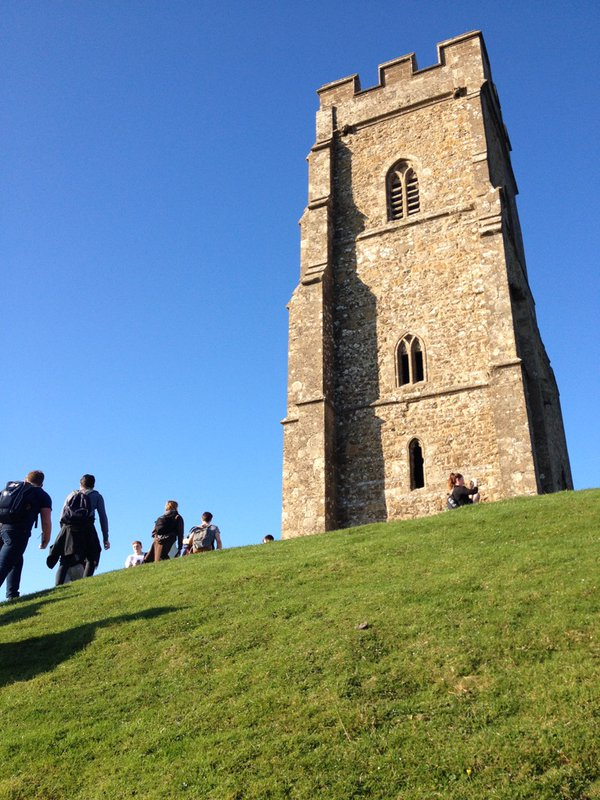 In Glastonbury, Dr Steve Musson led a climb up the famous Tor and students spoke to local people about the myth and legend associated with the area. Professor Hannah Cloke shared her expertise in hydrology to explain the recent flooding of the Somerset Levels and the special role water plays in the local culture of the Isle of Avalon. At nearby Shapwick Heath, Dr Nick Branch and Dr Hazel McGoff gave students their first experience of sediment core sampling. Analysis has continued back in our labs at Reading, to reconstruct the environmental history of the area over tens of thousands of years. 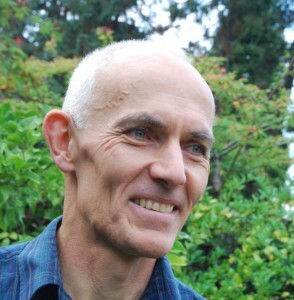 Dr Geoff Griffiths introduced students to landscape ecology, modelling the impacts of woodland planting on flooding. Again, we are using sophisticated spatial analysis software to interpret our results back in Reading. The Somerset Field Class is the first part of the Research Training Pathway that runs through our degrees in Geography and Environmental Science. There are more field class opportunities in the Second and Third Years, to places like Berlin, Crete, Naples and Almeria. 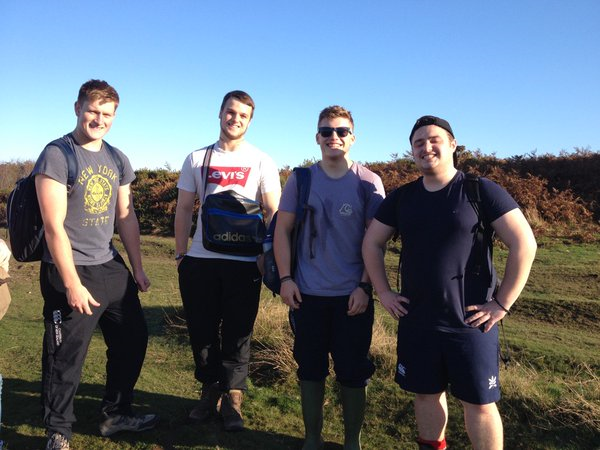 These develop advanced-level skills that build on the work we did in Somerset and allow students to plan and carry out their own fieldwork as part of their Third Year dissertation. Check out the Storify of the trip for the best tweets & photos! Doctoral researcher Peter McManners has had his paper ‘Reframing Economic Policy Towards Sustainability’ published in the International Journal of Green Economics. This reports conceptual research at the interface between macroeconomic and environmental policy, applying the concepts of sustainability and resilience. 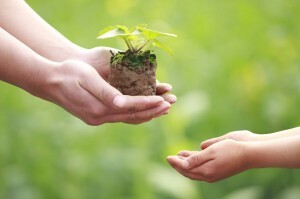 A key observation is that the dialogue about sustainability over recent decades has failed to reduce the threat that human activities pose to the global ecosystem. Peter proposes that the time has come to question deep-rooted assumptions, including the role of economics. In this paper, priorities are re-examined and principles developed to be able to build a sustainable economy. It is argued that sustainability economics is subservient to society’s higher objectives and is about control and balance, rather than laissez-faire free markets. A new definition and conceptual model for sustainability is proposed that is closer to reality than the traditional models having cornerstones of ‘culture’, ‘land’, ‘population’ and ‘energy’. Using this model allows economic policy to be repositioned in support of the needs of society and compliant with effective stewardship of the ecosystem to deliver a resilient economy operating within planetary limits. Peter McManners is a doctoral researcher in his third year supervised by Emily Boyd and Steve Musson. McManners, P.J. (2014) Reframing Economic Policy Towards Sustainability, International Journal of Green Economics, Vol. 8, Nos. 3/4, pp 288-305. Lorna Zischka, a HERG PhD student, has been selected to attend the Tuscany Quality of Life Global Laboratory in February 2015. Only 15 early career researchers from across the world were selected to attend this event. Lorna is supervised by Marina Della Giusta (Economics) and Steve Musson (GES). Her PhD focuses on the relationships between charitable giving and social cohesion and makes use of experimental micro data, international large survey data and case studies including South Reading.